"The ministry of greeting in churches today often seems to rank below that of preaching, teaching and music. While that may be true, it’s important to remember that the ministry of greeting is most often the first impression guests get of your church – well before any of the others listed above. And in fact, if a bad impression is made in the greeting stage, a newcomer may completely shut down, regardless of how fantastic the other elements of the church may be. Greeters are located along the various entry points of the church to warmly welcome guests and guide them to points of interest as needed. 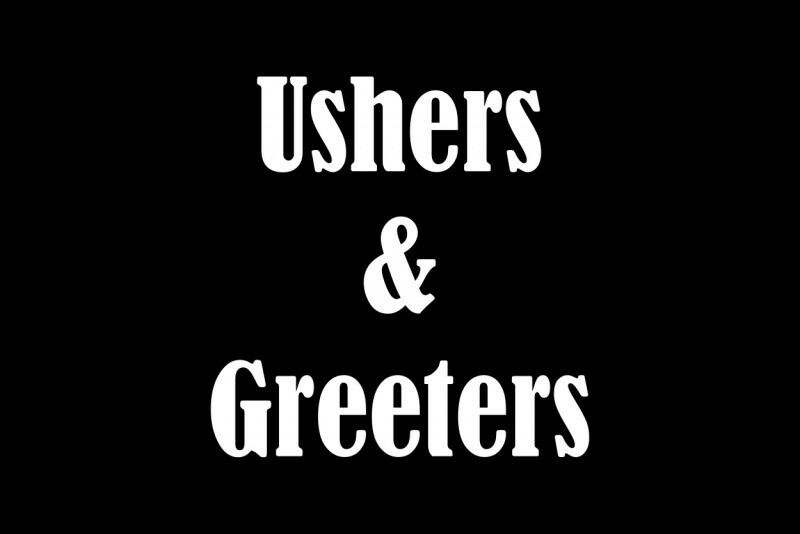 Ushers welcome guests to the worship center, hand out bulletins, guide guests to seats as needed, take up the offering, assist in Communion, and at times provide handouts at the end of services.